Our gender-bent Fan Art Friday is finally here! We got a massive mound of masculine m… submissions, so we’ve got a heaping helping of them for your pleasurable perusal today! Also, alliteration. This banchou-style Filia by Aster is excellent. 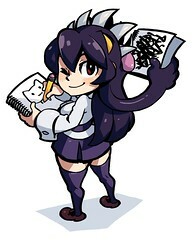 And we got another great banchou-style bad boy Filia by TheRyeGuy… only animated this time! This was just too disturbing to pass up. Uh, thanks, James Bishop? 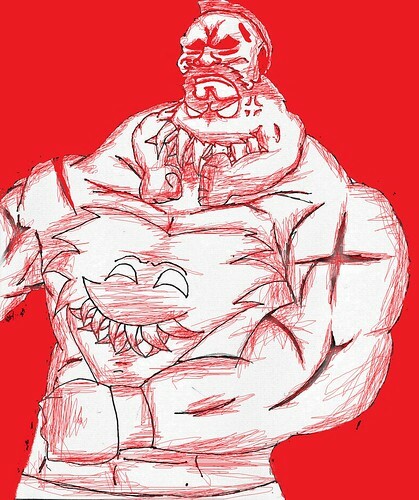 Even the amazing Yojio is joining in on the gender-bent fun! 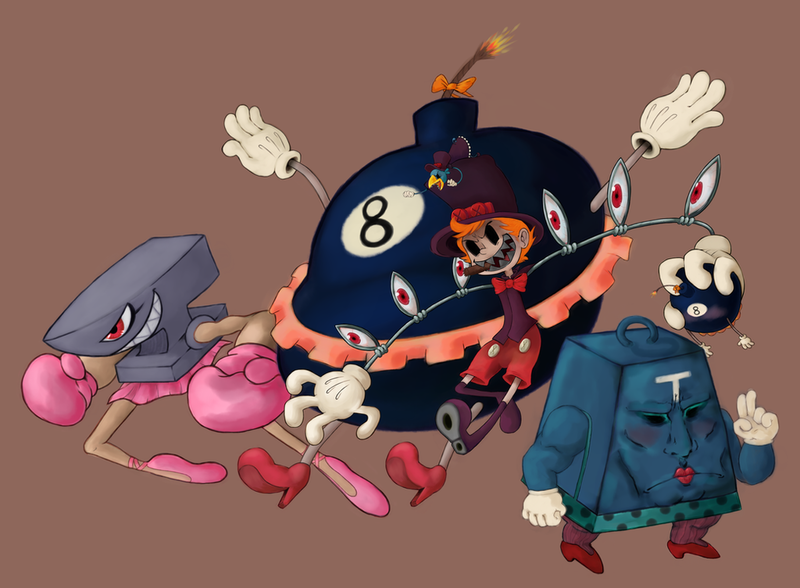 Peacock struts his stuff with his feminized cronies in this awesome piece by LKani! 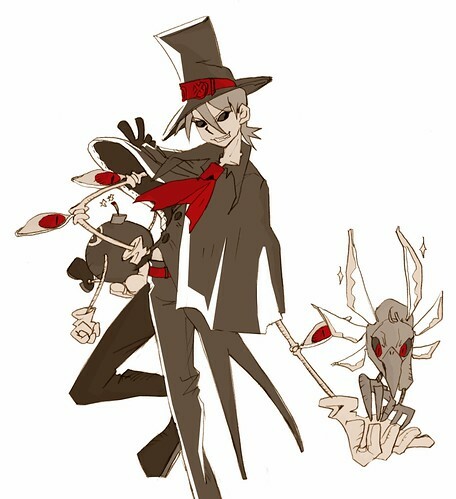 I really like the style of this bishounen Peacock by Taqui. Brendan Cheong submitted this positively beard-tacular Parasoul, replete with Femmegrets. 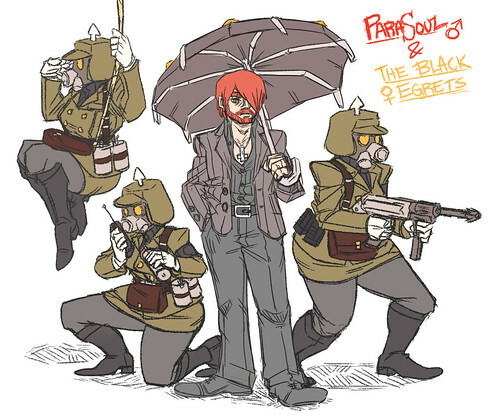 Recurring contributor LinearLightning submitted this positively dapper flipped Parasoul. 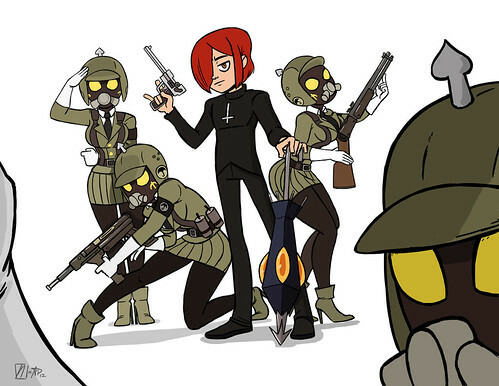 Zhinzia‘s slender take on Parasoul also features some excellent Femmegrets. 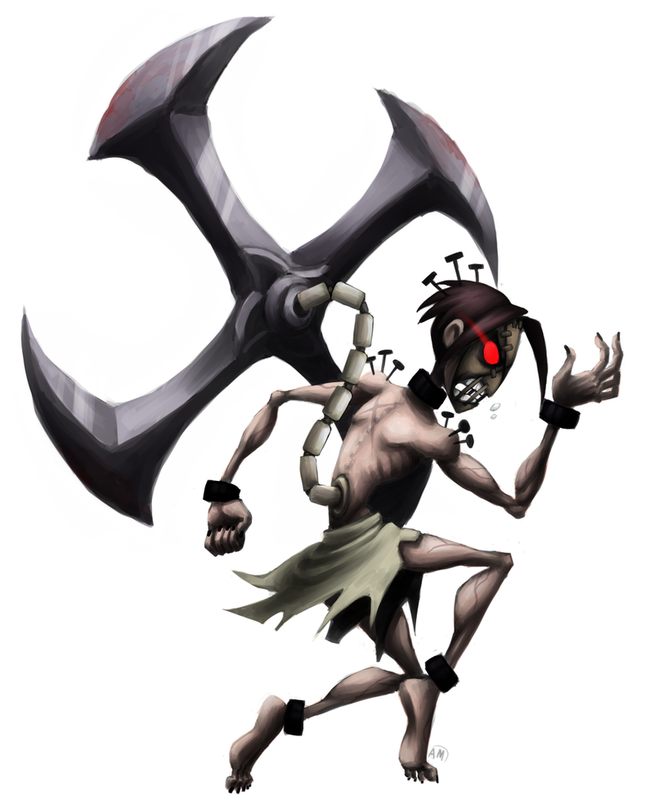 This terrifying male Painwheel was sent in my My Twisted Logic. Twisted indeed. 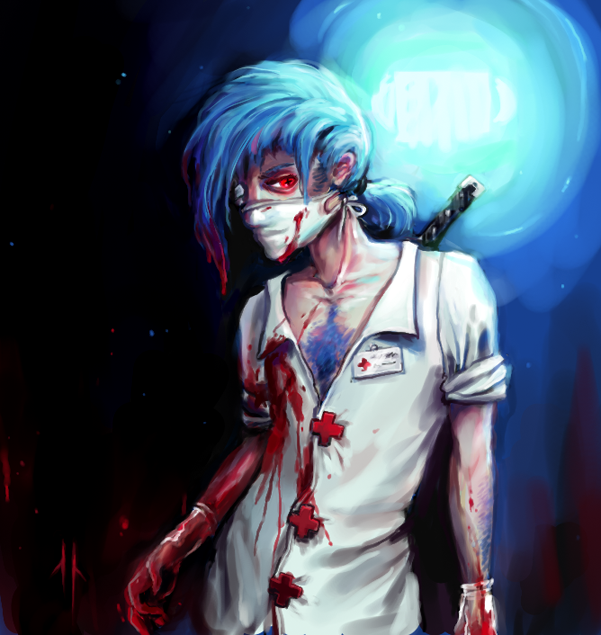 CorpseCrow pages Doctor Valentine in this creepy painting. 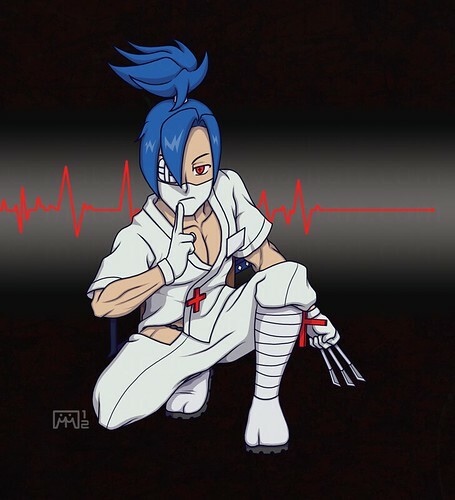 In a first for Fan Art Friday, Matsunoki submitted… fan art of fan art! Emlan must be so recursively proud! Young children should probably steer clear of this creepy priest Double that Derpharlequin sent in! There are so many of them! And they’re all so awesome! MYSTERIOUS CHARACTERS and all! 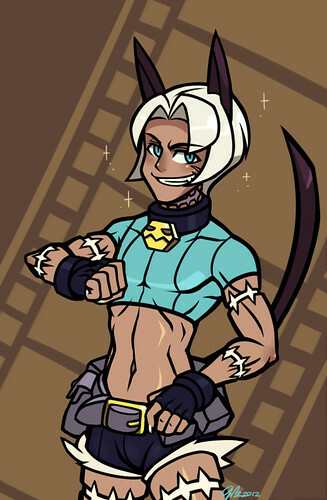 You may have seen this Official Fan Art of Mr. Fortune on the Ask Ms. Fortune tumblr by the excellent AudioErf! And for those so-inclined… Official Shirtless Version! In another piece of Official Fan Art, Fychan‘s suave Mr. Fortune puts the moves on an unsuspecting Cerebella with the help of an adorable evolutionary forebear. And, finally, bending the genders the other way, we received this… chesty Official Fan Art of Panzerfaustina from A Bad Idea! 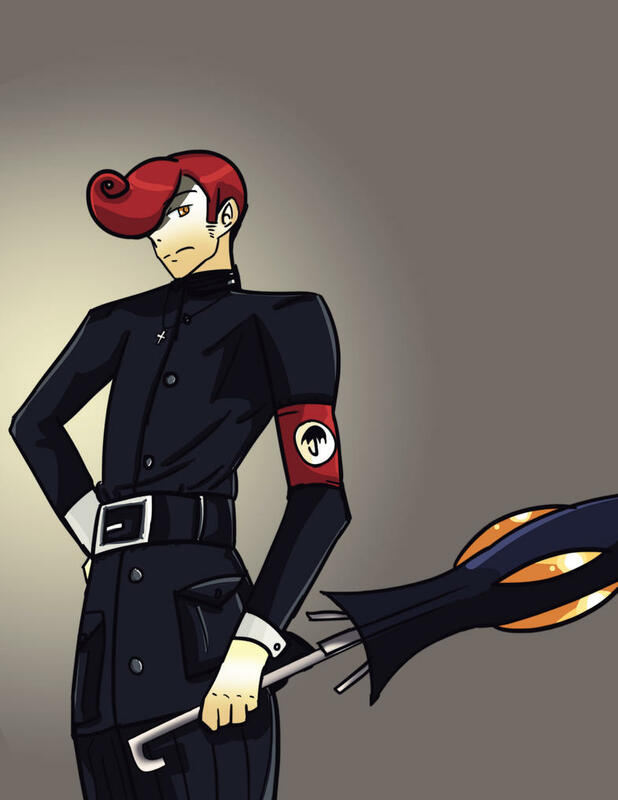 Loving all the looks of peacock swapped, but my favorite was Brendan Cheong’s Parasol looks so Belmont like. Also Filigeif was worth it just for the comment lol. Love the Peacocks and the Fortunes! The 3rd and 4th Parasouls are amazing and Emlan’s Valentine is epic! Nothing creepy about the priest at all. One more thing… Are there any special plans for the genderbents? Brendan’s Dudesoul is giving off a Joseph Joestar vibe. 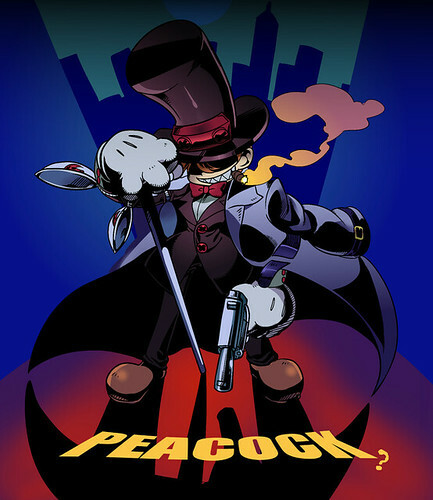 the first banchou fillia and bishonnen peacock should be dlc. All of these are amazing! Very interesting. 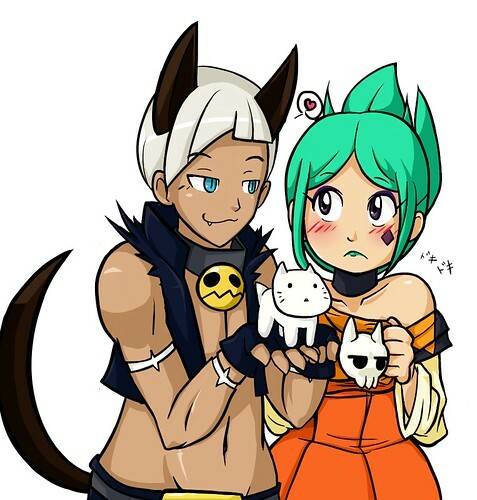 I like the picture of Mr. Fortune and Cerebella the most. I’m trying to be patient as I wait for Skullgirls. There’s not much I can do besides wait anyway. 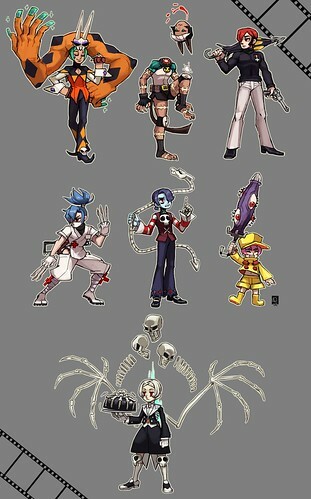 Hopefully when Pulse said that Skullgirls is “Coming Soon,” they mean this Tuesday when the PlayStation Store updates. 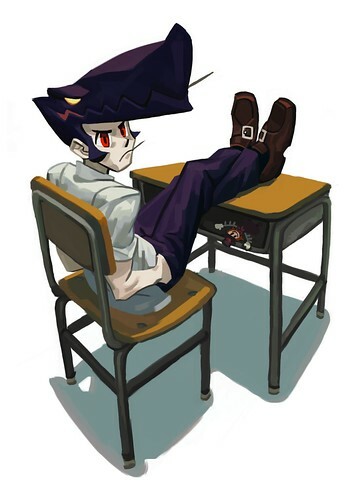 Well at least Skullgirls will release either this week or next. I’m not sure if that site’s 100% accurate or not, but I WILL be purchasing Skullgirls on PSN DAY 1 for sure! Mike Z himself confirmed it will come next week. April 10th for PSN! YES! These need to happen. Seriously.